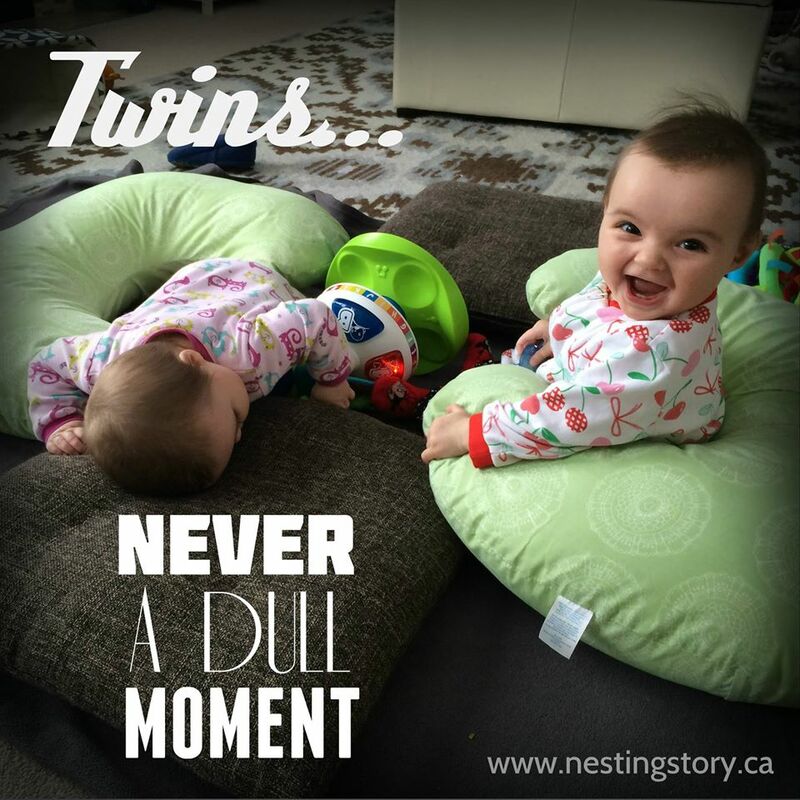 When I was pregnant with my twins, I heard a lot of the typical comments that every twin mom hears. 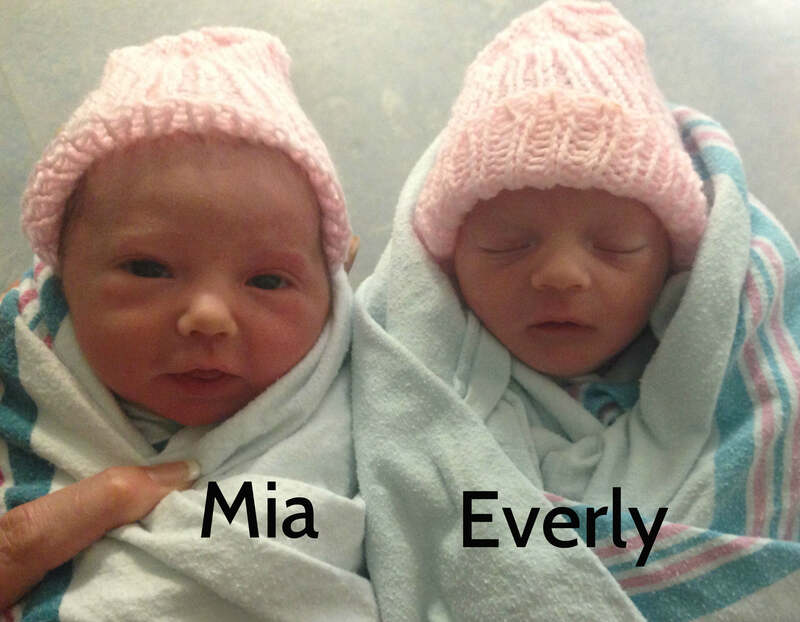 Everyone was very quick to remind me about how busy my life would be once my twins arrived. Thanks, like I didn’t already know this! But there were a few pieces of information that I wish I had been given a heads up about. 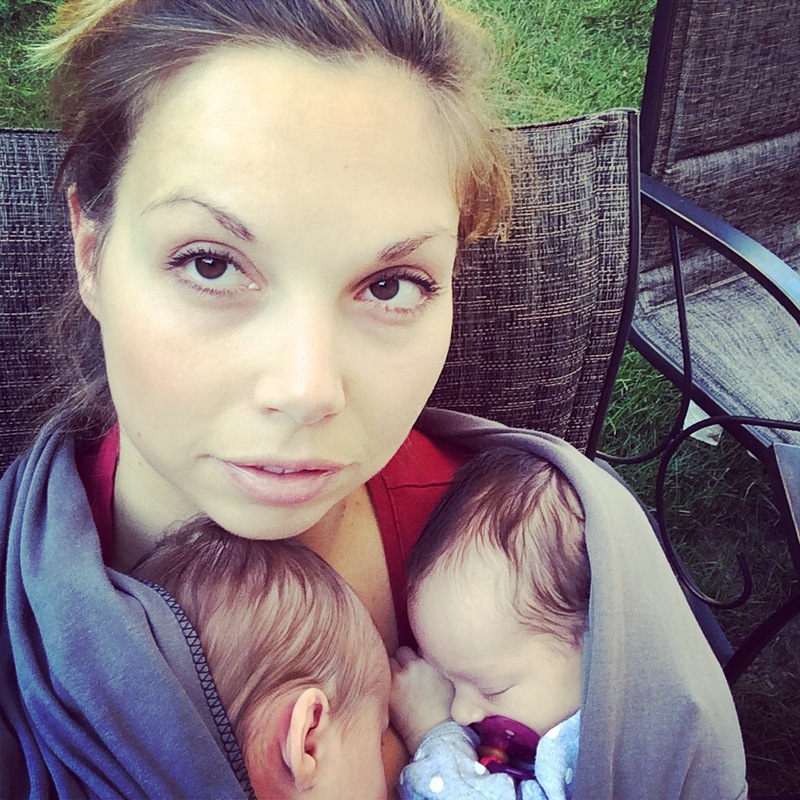 Here are three things I wish I had been told while I was pregnant with my twins. 1. When my twins are born, their heads might be a little squished. When baby A, Mia, was born, we all commented on how cute she was. She had this perfectly round face and already had cheeks you wanted to pinch. Then came Everly. When the doctor held Everly up, we all looked at her crazy black spiky hair, and narrow-squished head and thought “ohhhh!? !” She had been so squished up against Mia that her head looked like it had been in a toaster. Mike and I later admitted to each other that we thought she looked like a drunken John Travolta. Within hours her head rounded out and the adorable baby we know today arrived. I had known about babies getting flat spots from laying a certain way in babies swings or the top of their head being pointy after birth. But It wasn’t until after my twins were born, that I learned that it is really common for mutiples to have flat spots on their heads, otherwise known as Plagiocephaly. This is due to the limited space twins have in the womb. Most of the time a baby’s flat spots on their head round out within the first six months. If not, there are specialized helmets that can help. Baby Center has a great article about Plagiocephaly you can read here. I would have loved to have been better prepared for this before the birth of my twins. 2. Don’t be surprised if people pick their “favourite” twin. Ya, you heard me right. 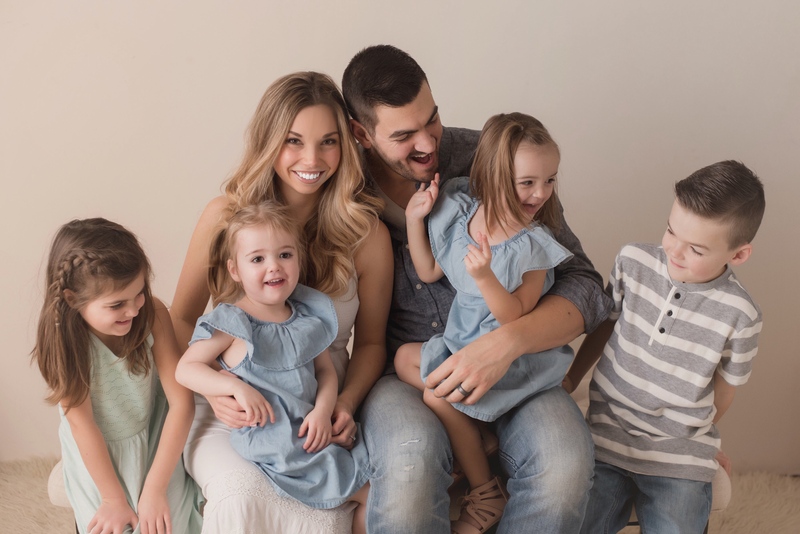 When my girls were born, family members and friends entered the room and almost immediately gravitated toward one twin or the other. There were moments I felt like people were picking out their puppy at a pet shop. I could have been hurt by this, but I knew our visitors meant well. Although everyone adored each twin, most people felt a connection with a specific baby. Some family members could see a resemblance to my husband or I, and this brought back nostalgic memories. Others connected with a certain personality. I quickly made the decision that it’s okay. It is human nature to have a special bond with a specific person, and was not personal. 3. How fun twins are. 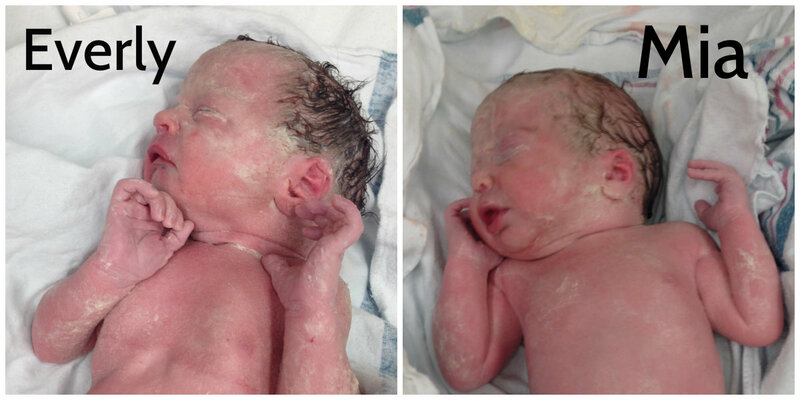 Once or twice a grandparent of twins commented to me how fun twins are, after they found out I was expecting twins. I would smile and nod thinking, “that’s a nice fairy tale to tell me.” But the idea of twins actually being fun really calmed my nerves. The truth is, twins really are FUN! After going through the first year with two singletons, and now twins, I can honestly say that having two babies is very entertaining. Not only is it so interesting watching them interact with each other, but watching two people, the exact same age develop in their own way is fascinating. Hearing positive comments about having twins was something that I barely heard when I was pregnant. There were a lot of dooms day comments coming from both experienced and non twin parents. It would have been nice to hear all of the fun stuff about twins A LOT more! Don’t forget to LIKE Nesting Story on Facebook and FOLLOW Nesting Story on Instagram, Twitter and Pinterest!